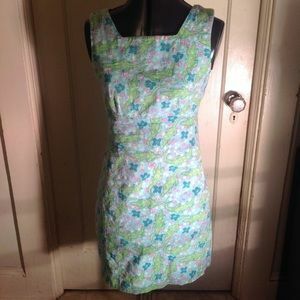 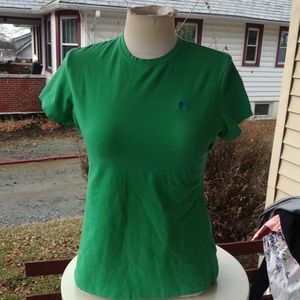 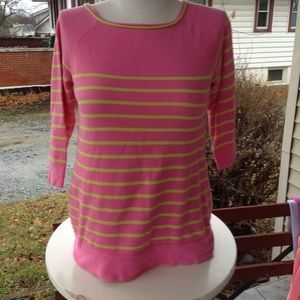 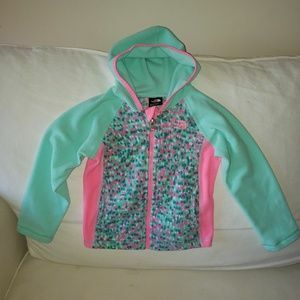 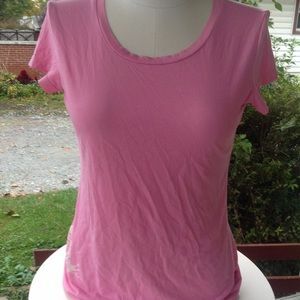 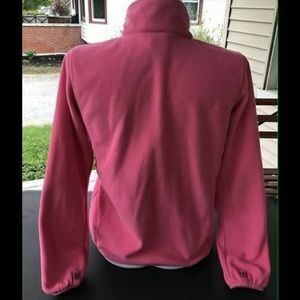 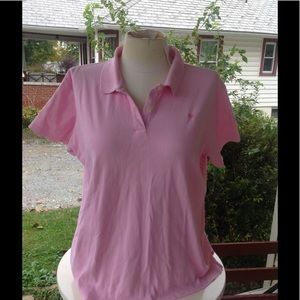 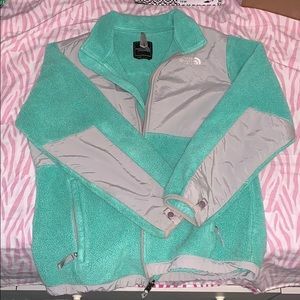 It is a size large 14/16, color is pink, in mint condition, no holes or stains! 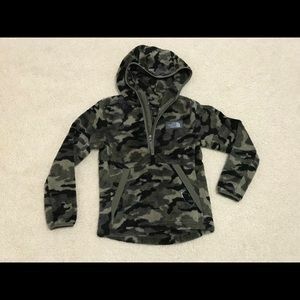 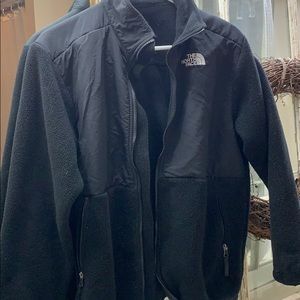 I do not accept returns the condition is listed if there is a stain or something I would list it so when you buy it the sale is Final I will not return. 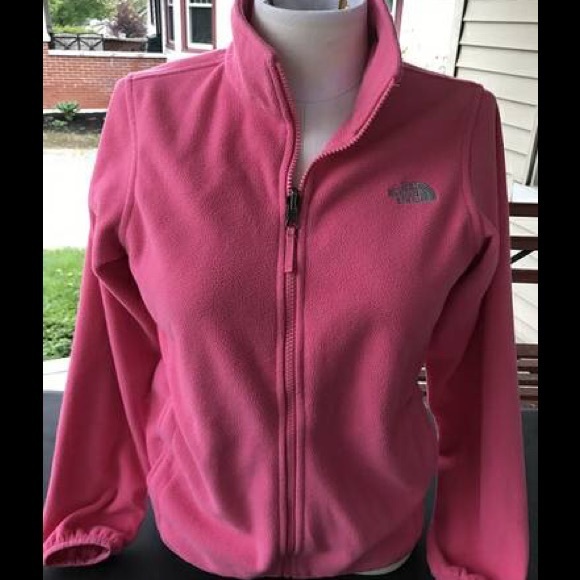 All items are preowned. 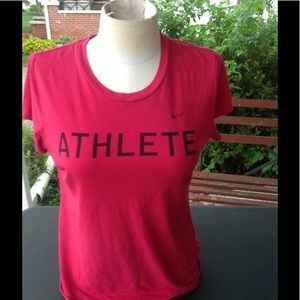 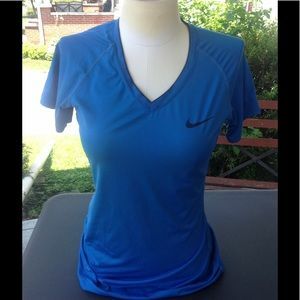 Womans nike dri-fit sports top. 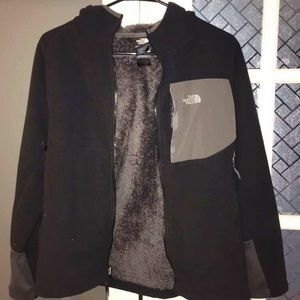 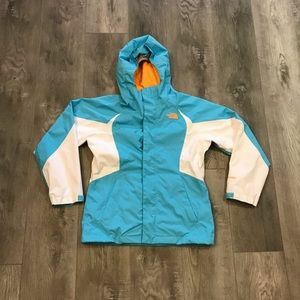 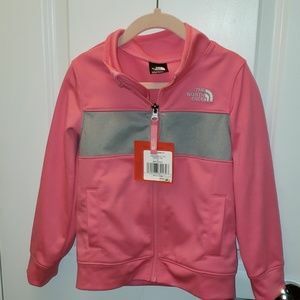 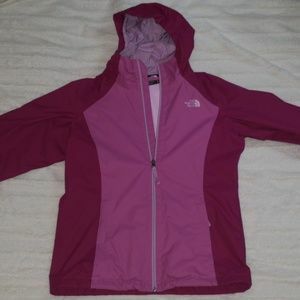 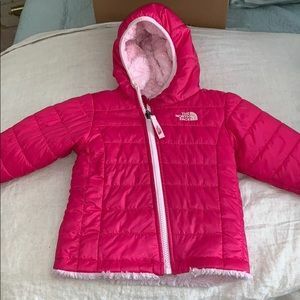 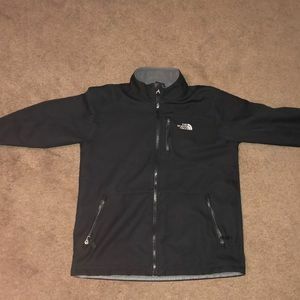 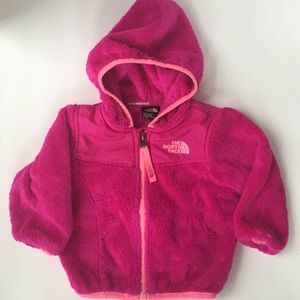 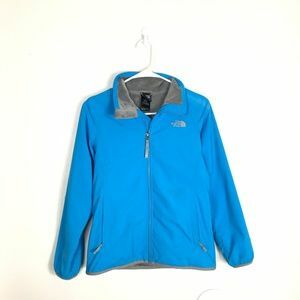 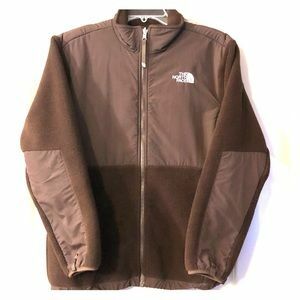 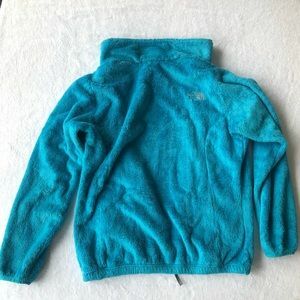 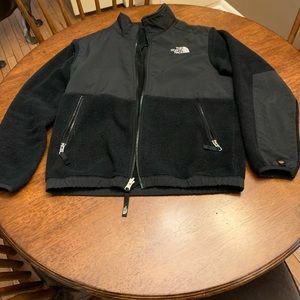 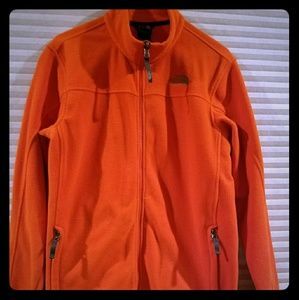 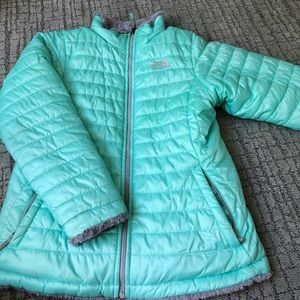 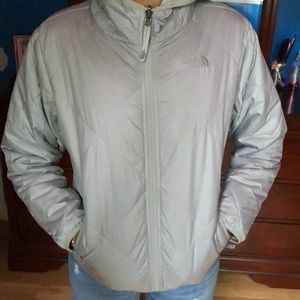 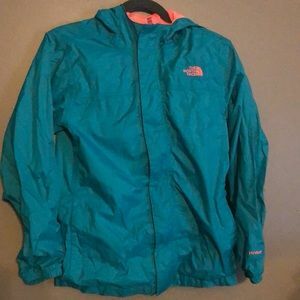 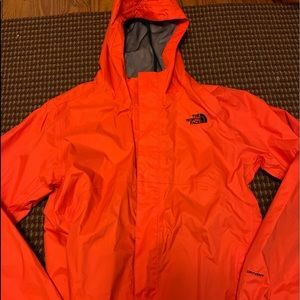 North Face snowboard jacket, youth 14-16. 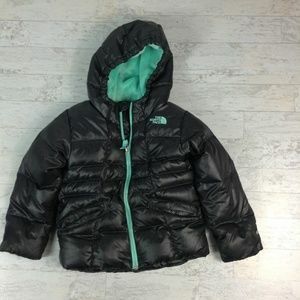 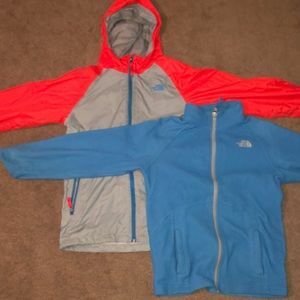 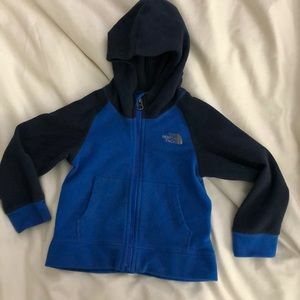 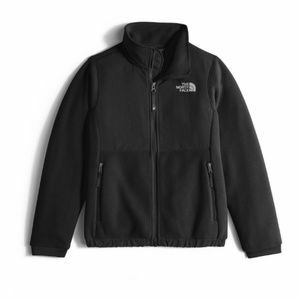 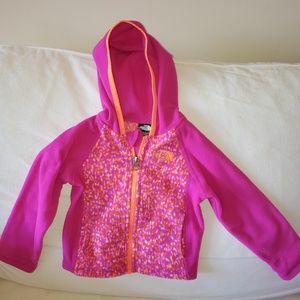 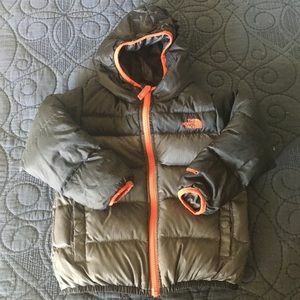 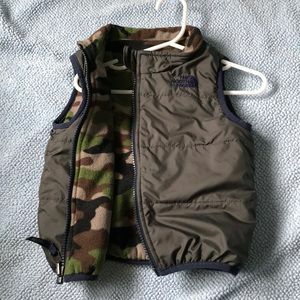 Boy’s North Face winter jacket, Hyvent 550 down.